The city of Buenos Aires now gives pensions to published writers in a program that attempts to strengthen the “vertebral column of society,” as drafters of the law described their goal. Since its enactment recently, more than 80 writers have been awarded pensions, which can reach almost $900 a month, supplementing often meager retirement income. 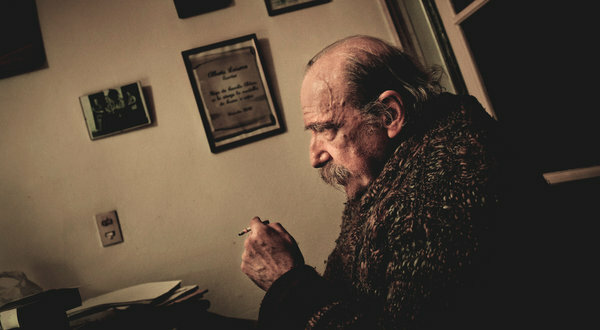 Argentina Offers Its Aging Writers a Little Security – NYTimes.com. Me imagino que no es lo suficiente… pero es una buen apertura y ejemplo para otros países latinos. En efecto, es un buen ejemplo para otros países latinos, donde normalmente el gremio de los escritores (y de los artistas en general), mira muy emproblemada su vejez. Valora en Bitacoras.com: The city of Buenos Aires now gives pensions to published writers in a program that attempts to strengthen the “vertebral column of society,” as drafters of the law described their goal. Since its enactment recently, more than…..